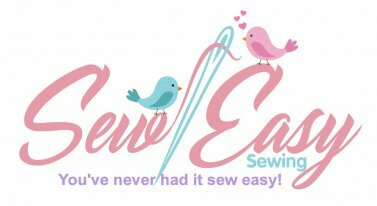 Our Sew Creative Club meets at 10:30 am on the second Saturday of each month, and repeats on the following Tuesday, bringing together those who love to create through sewing, embroidery, quilting, and fabric arts. As part of the activities, we always have a “Show and Tell” segment where you are invited to bring in your projects to share with others. For every show and tell item you bring in, you will get a $1.00 store credit (limit 5 items per month). This year, our emphasis is on "Projects for the Kitchen." In January, we made a toaster cover, in February, we made heart shaped potholders, and in March, we will make cork fabric coasters. We hope you will join in on the fun!